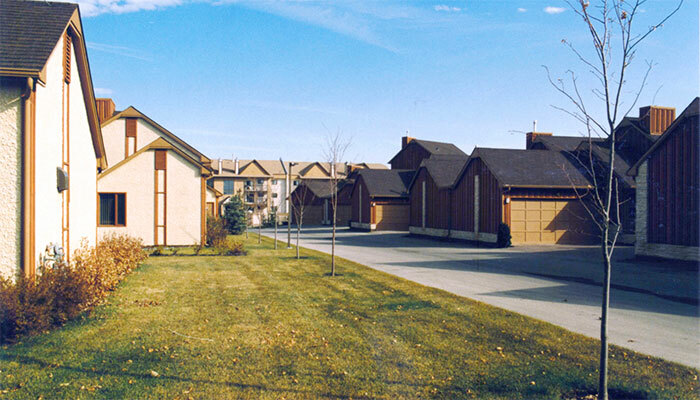 The project consists of ground-oriented condominium developments in a new suburban area of Winnipeg. 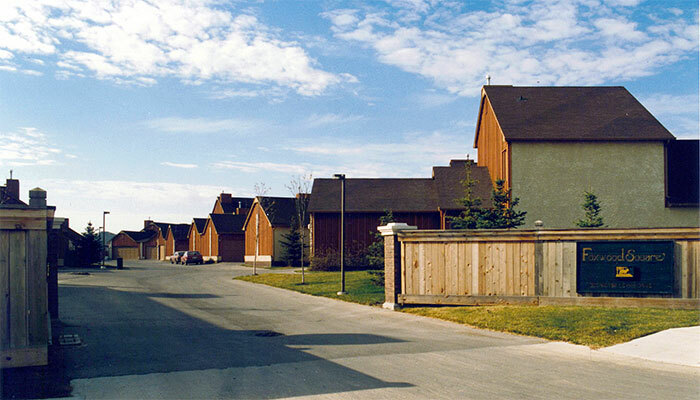 The intent was to create a condominium community which closely resembles a traditional single family neighbourhood. There are two projects situated on adjacent 5 acre parcels of land with 27 and 31 units respectively. 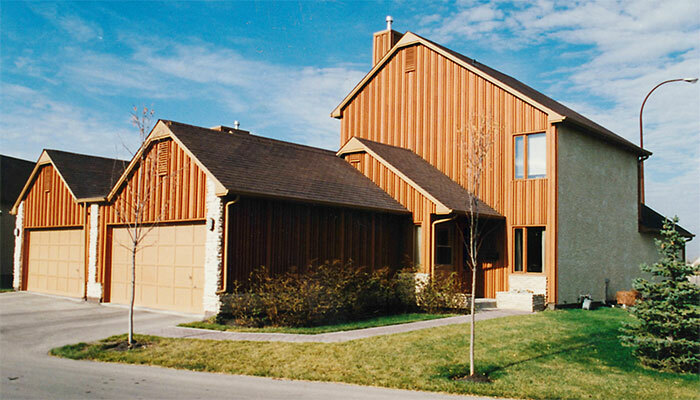 The projects were very successful at inception and remain a highly desired condominium community in which to live. 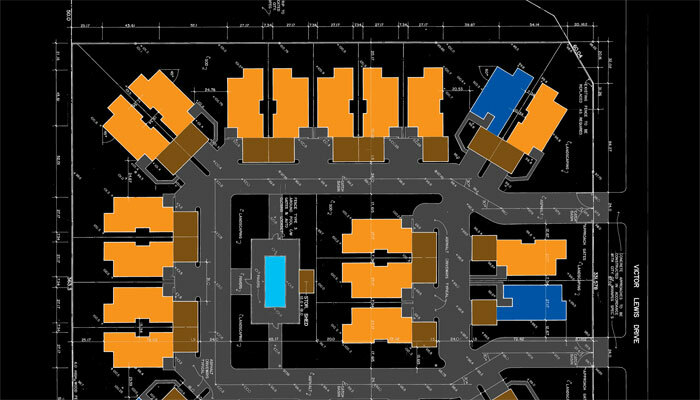 Our office developed the subdivision plan for the projects and the zoning variances required to minimize yard setbacks.